Hi Friends, Welcome back to avjtrickz. 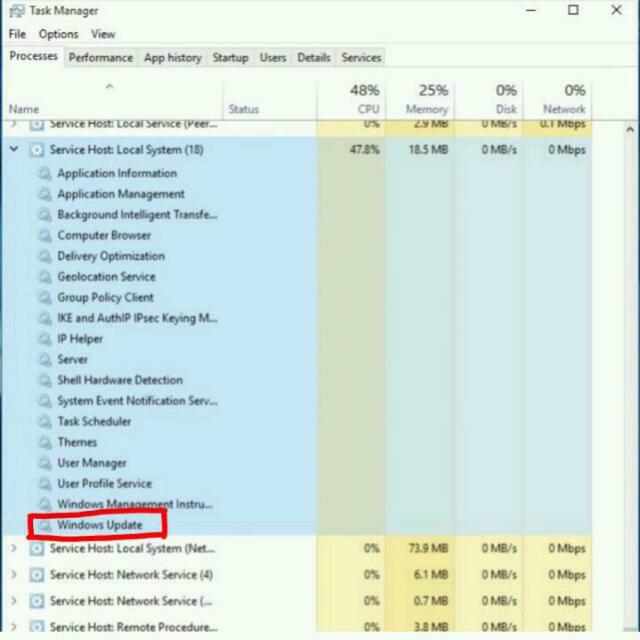 Are you suffering Internet data consuming issue on Windows 10 ?. Then here is solution for you, Please read the full post to Fix your issue. 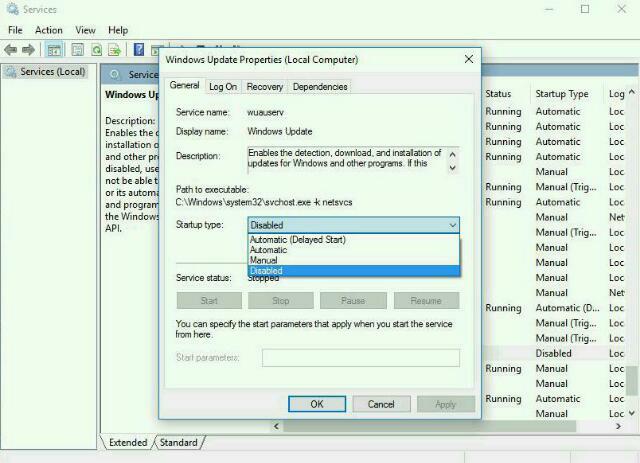 “local host” is the process name for windows updates. 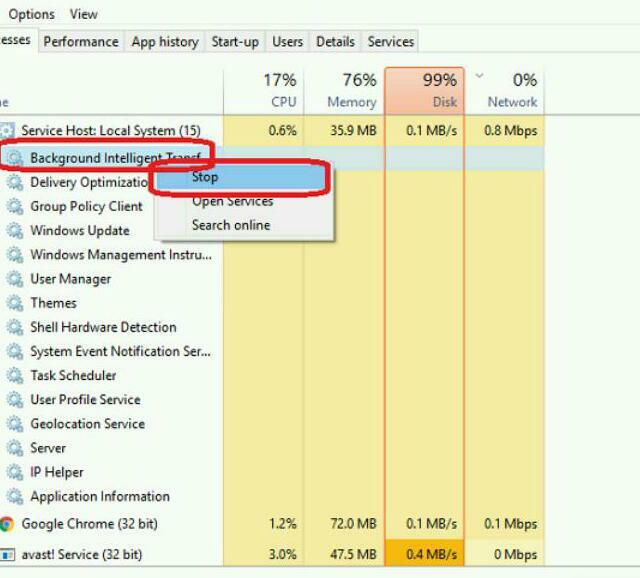 If your local host is eating your bandwidth, it means windows updates are going on your pc. If you are using small data plan it will be a serious issue. Also This will cause to Reduce in browsing speed and download for all types of data plan . 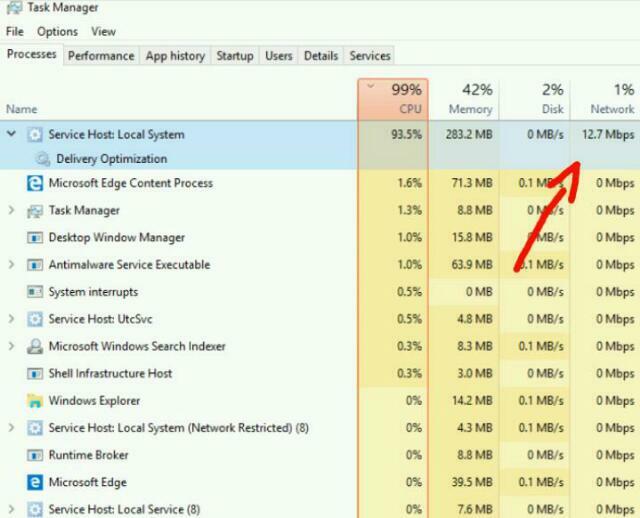 This is mostly affect in Windows 10. Microsoft has made Windows Updates mandatory. What this means is that you can only postpone it but you cannot disable it forever. This is a bad decision by Microsoft. Users are suffering because the Service Host: Local System Consuming 90% of band width. But many people found solutions for this issue. Read below 3 Methods to solve this problem! 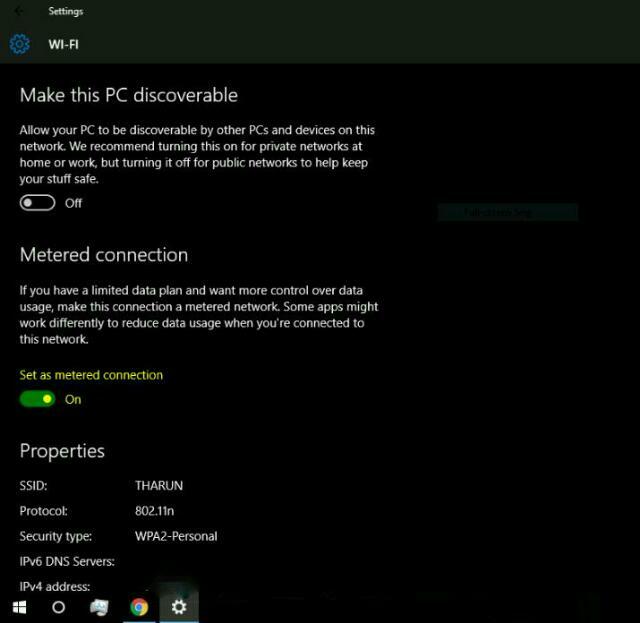 3- There you will find an option to set your connection as a metered one. 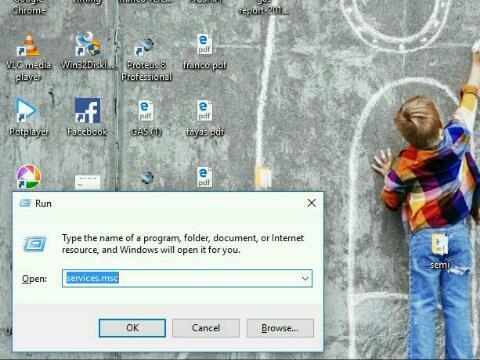 4- Check that one and now Windows updates will no longer take place. 5- But if you connect to new WiFi network, you again have to set that connection as a metered one. 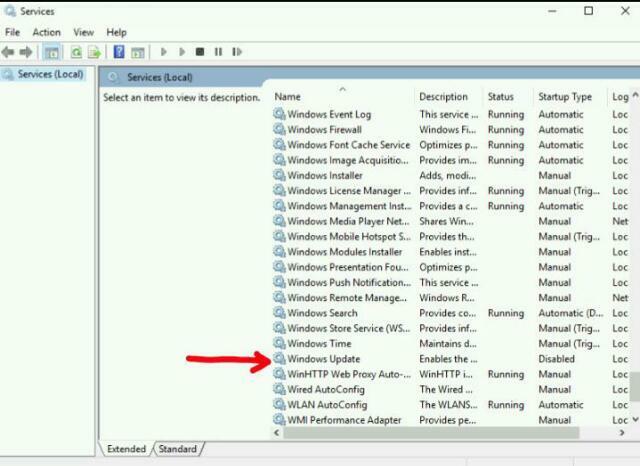 3- Now navigate to “Windows Update” and double click it. 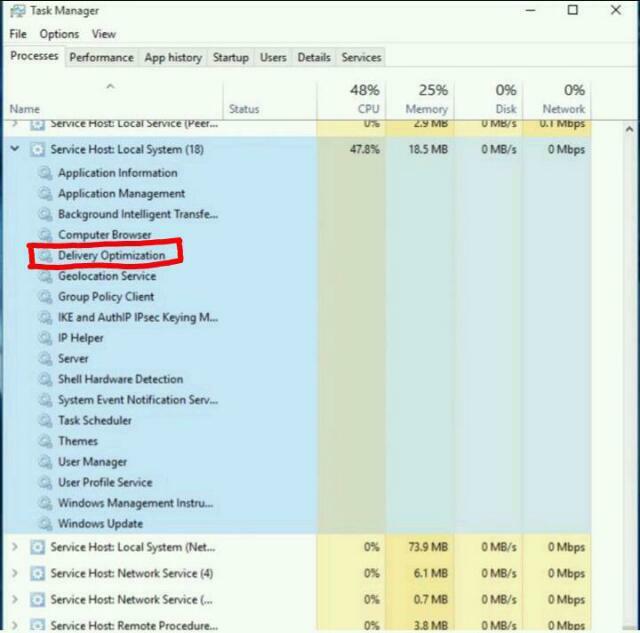 4- There you will find an option to disable, select it and click ok.
Now you will see that the internet consumes by Service Host: Local System is lower down gradually and you are getting back proper bandwidth on your browser . This saves your data if you are using a limited data plan. Dev. A very passionate blogger and known as tech dev in social world. He Interested in part time blogging and helping others to get the latest free recharge tricks, loots, deals, Cash back offers, paytm tricks etc.